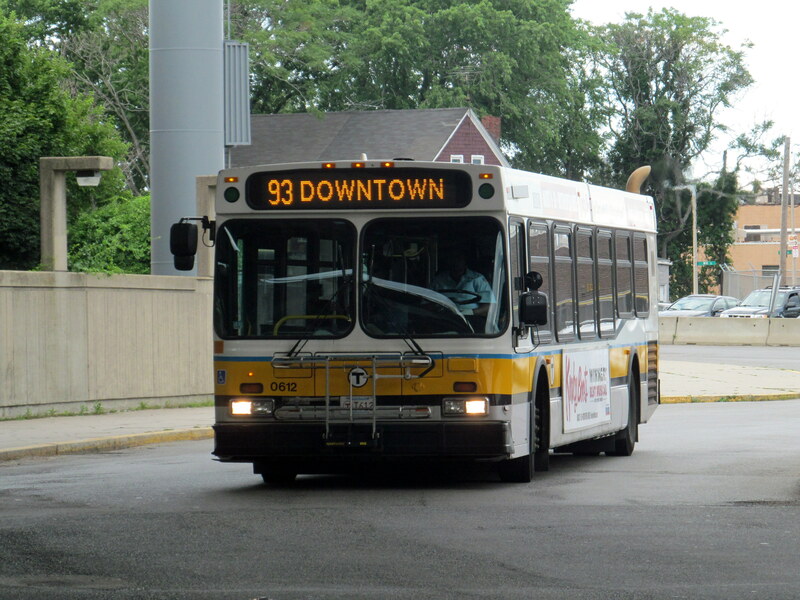 Yesterday The Boston Globe reported on the MBTA mechanics’ union, IAM Local 264’s findings that the MBTA has only received one bid on its contract to privatize bus maintenance. 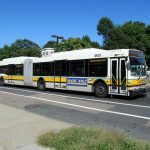 Similar to reports from The Boston Herald, The Globe reported that when asked about the findings Luis Ramirez, General Manager of the MBTA, stated that he could not comment on the subject in order to maintain the integrity of the bidding process. Along the same lines Stephanie Pollack, the Transportation Secretary, declined to comment on the findings. 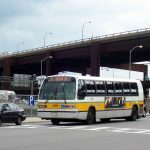 First Transit, the lone bidder on the privatization contract, also did not respond to The Globe’s request for a comment on the report from the machinists.